Love Lasagne? Try our home-made recipe! As well as breads, sweets and chocolate cakes, we've been treating the people of Swansea to something different for years. 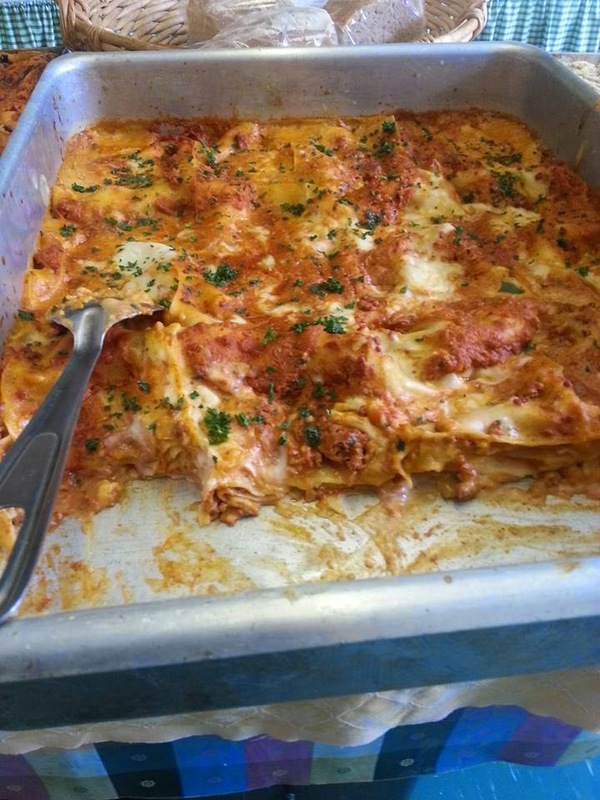 One of our most unique items in the bakery is our lovely home-made lasagne, which is available in individual portions, so customers can take home and enjoy in their own time. Antonio makes the hearty pasta dish from a traditional family recipe, using quality home-made minced beef bolognese and creamy bechamel sauce in between layers of egg pasta sheets. 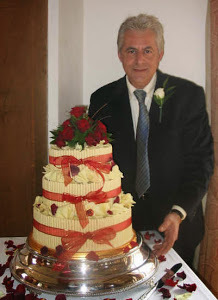 He will make a huge batch of lasagne before cutting it and freezing individual portions. This means you can buy it and take it home for a wholesome and comforting ready meal - a lot nicer than the stuff you'll find in a generic supermarket. What do you enjoy lasagne with? Oddly we like it with chips! Yes, it's quite a stodgy meal, but you certainly won't be hungry afterwards. If you prefer something a little lighter, try a salad or a slice of our fresh focaccia. We don't make the lasagne every week, and when we do it sells out pretty quickly. 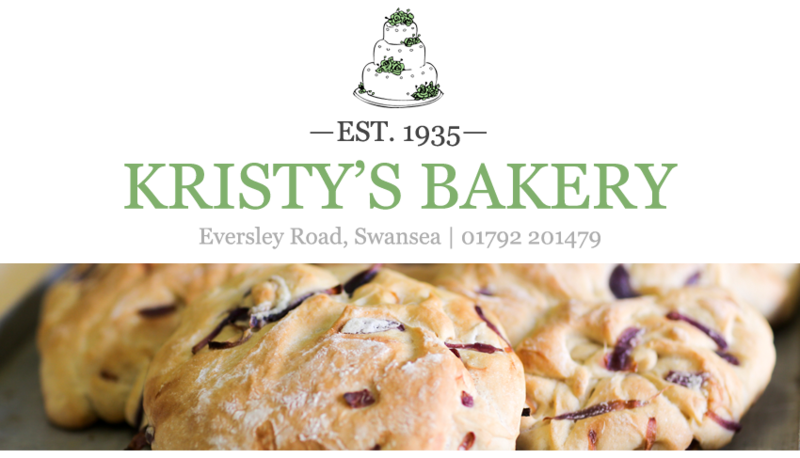 If you would like to avoid disappointment please order a portion (£3.70 each) by popping into our Swansea bakery on Eversley Road, Sketty, or by giving us a call on 01792 201479.